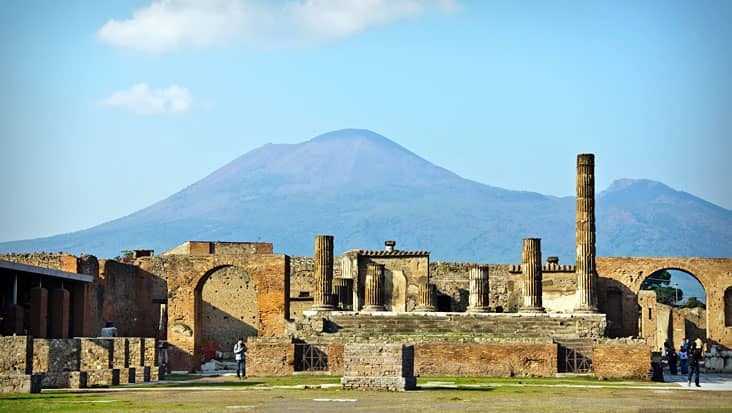 Salerno to Pompeii, Positano and Amalfi Shore Excursion: Analyze Marvelous Coastal Locations & Historical Sites Popular Among Tourists in Chauffeured Vehicles. 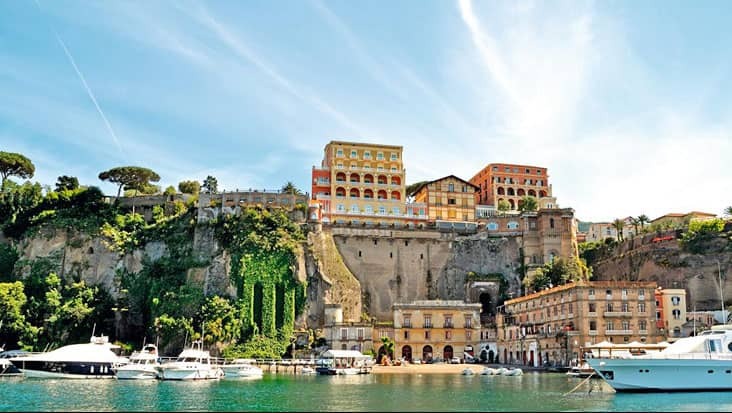 The coastal regions in Italy are quite popular in Europe. 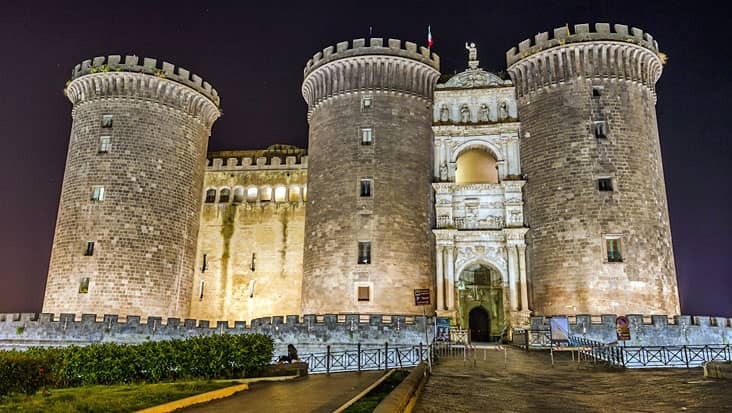 Salerno is a fabulous region which is known for its medieval setup. Its closeness to the sea makes the surrounding area quite scenic. 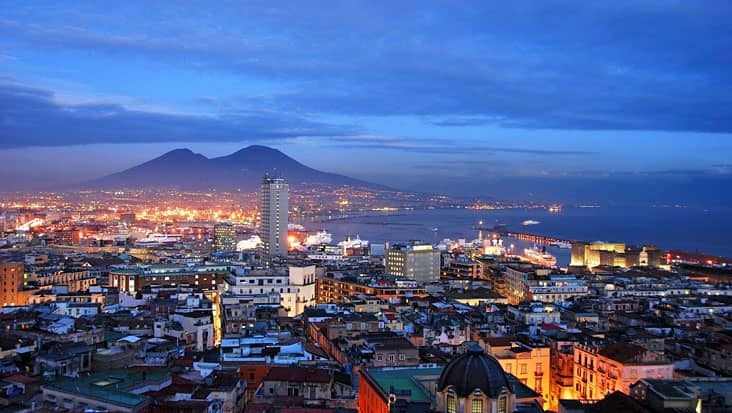 Many travelers access a road trip from Salerno to reach other interesting destinations. The drive from this superb city would help you cover alluring landscapes that are rare to find anywhere else. 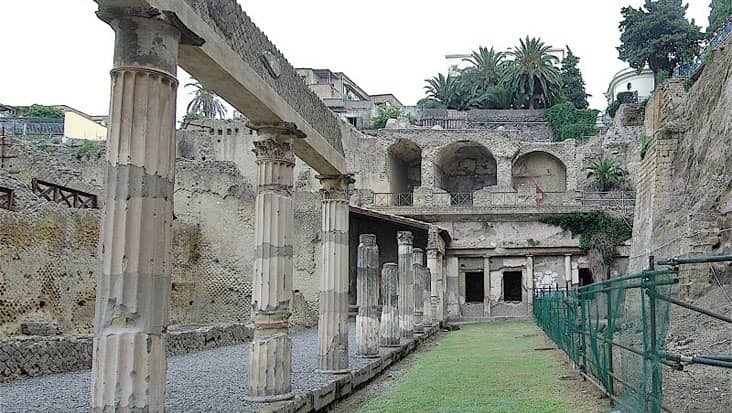 You can access Salerno to Pompeii, Positano and Amalfi Shore Excursion managed in chauffeur driven vehicles. Benvenuto offer Mercedes limousines that are equipped with classic amenities. Our chauffeur service is highly reputed among locals & tourists due to such attractive tour packages. The total duration for this journey is nine hours. 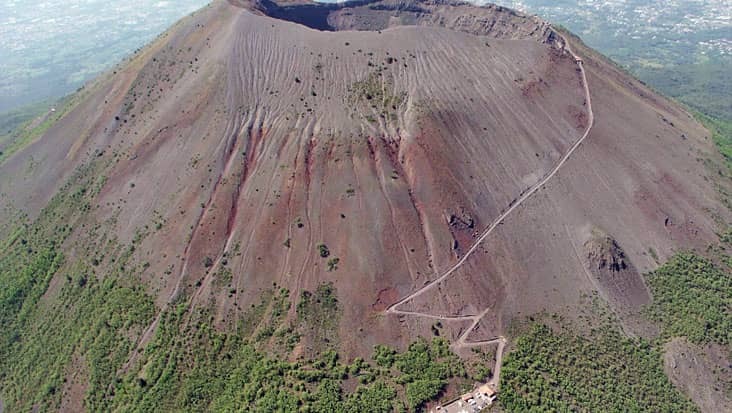 One can hire this tour on all days of the year without any issue. The Salerno to Positano, Pompeii and Amalfi Shore Excursion should kick start during the day time. This would help you visit maximum highlights without any time hassle. 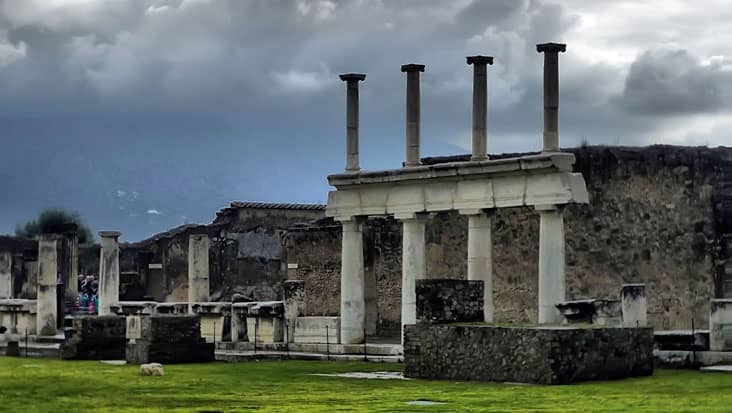 Pompeii preserves several archaeological ruins from the Roman Era. 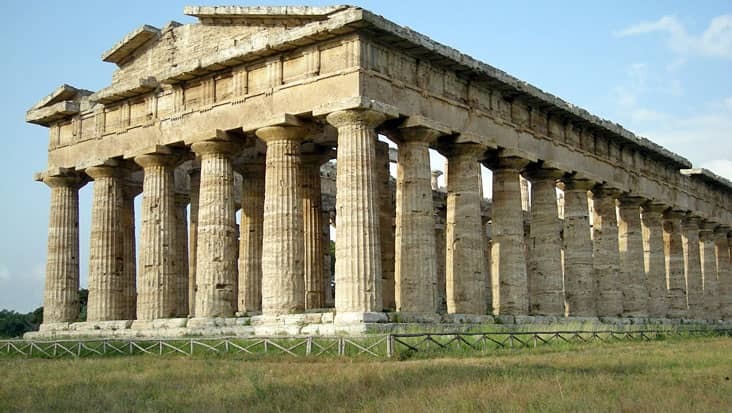 You would be amazed to check out interesting Roman architecture that is quite evident in major landmarks such as the Temple of Isis and Suburban Baths. 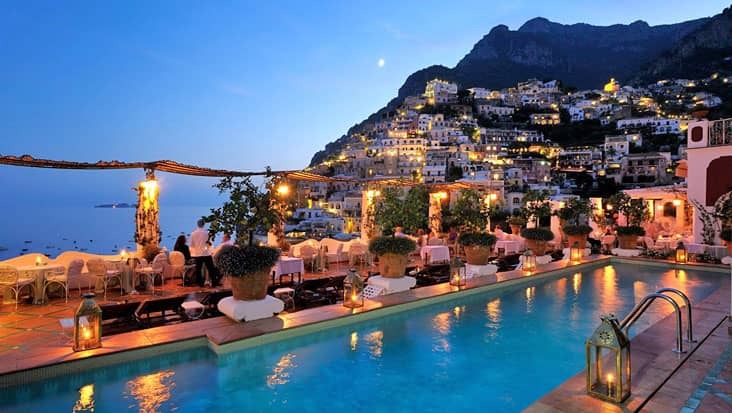 Positano is a charming region which is located close to the sea. The seafood delicacies along with the nightlife in this town are surely appealing. 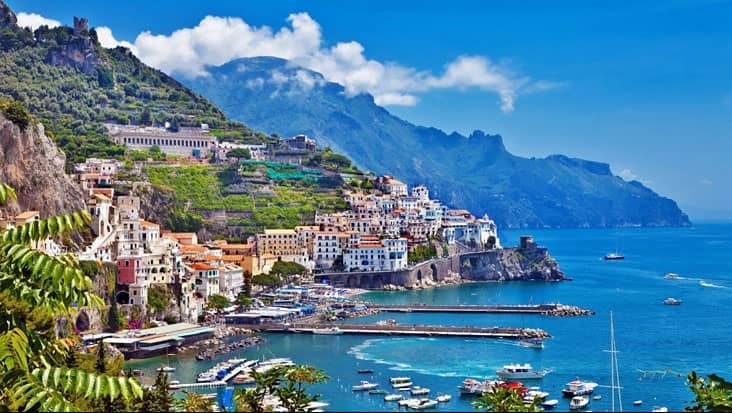 The region of Amalfi will help you attain peace by observing the breathtaking views present in its surroundings. Church of Saint John Baptist and Amalfi Cathedral are the top visited tourist spots in this region. Do not miss a chance to visit the pebbled beaches that are quite glorious. Our experienced chauffeurs hold good knowledge about the local routes. Moreover, we possess English-speaking chauffeurs who can easily interact with foreign tourists. 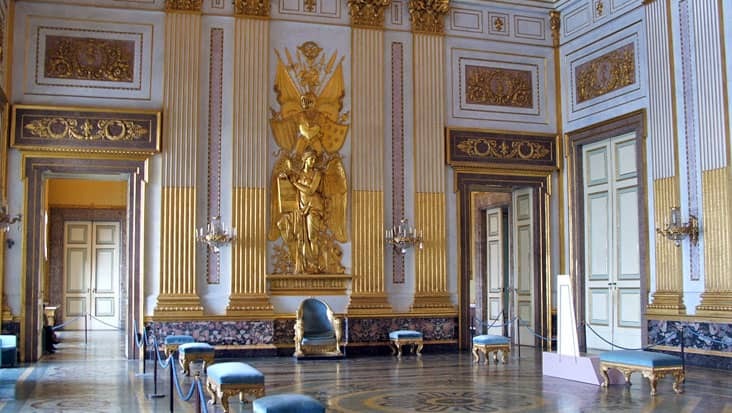 There is an entrance fee for visiting certain monuments and sites. 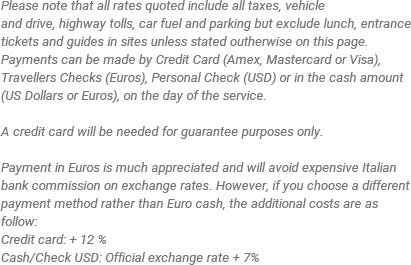 Tourists have to pay this value along with dining bills separately. 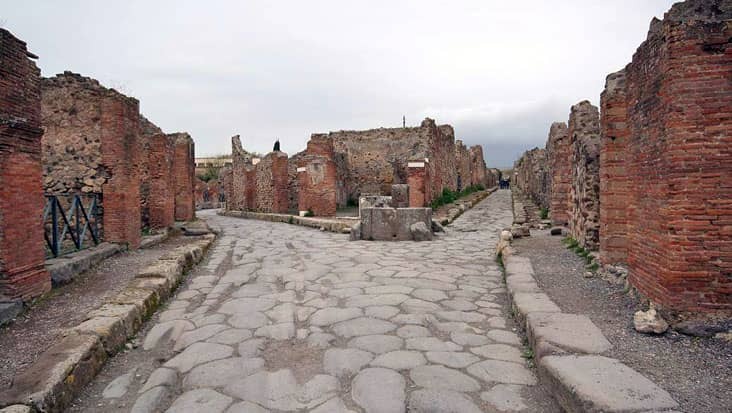 Our chauffeur service offers majestic vehicles for Salerno to Amalfi, Pompeii and Positano Shore Excursion. You can select a Mercedes E-Class and S-Class sedans which are grand in terms of appearance and performance. Minivans and Minibuses can also be hired when the number of travelers is quite large.